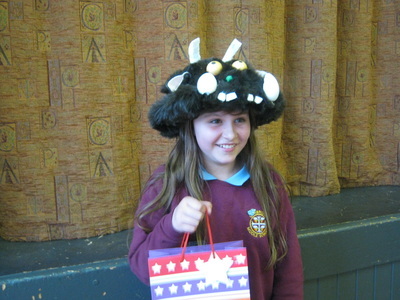 The children enjoyed taking part in “Wear a Hat Day” in aid of Brain Tumour Research on Friday 28th March. 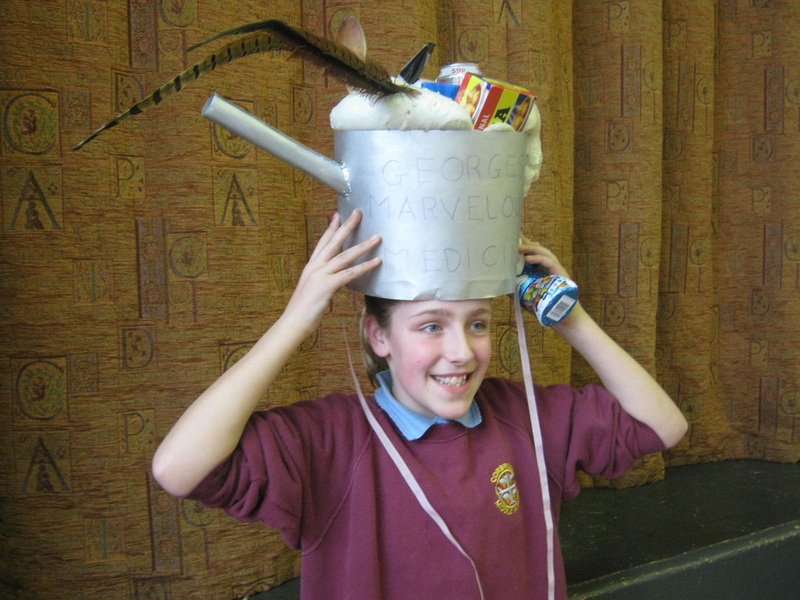 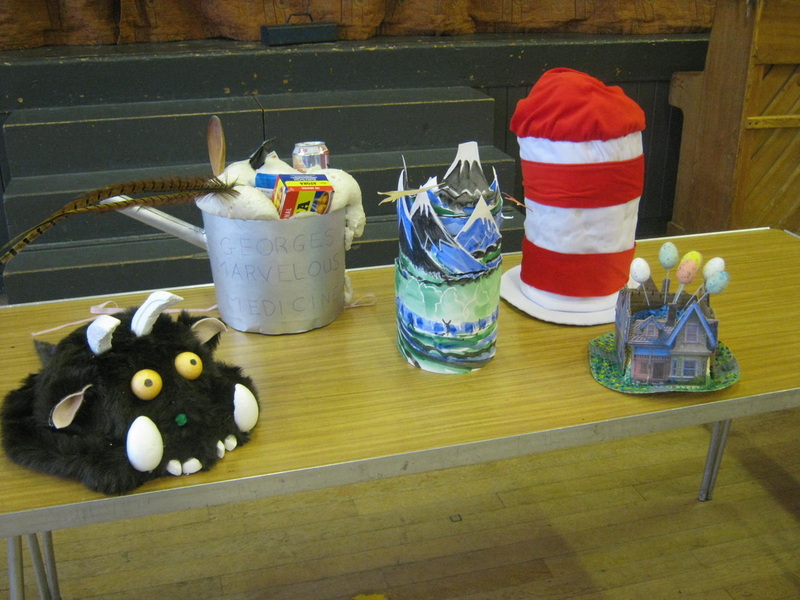 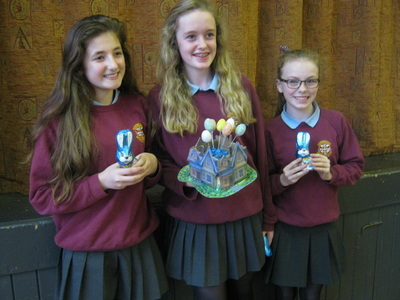 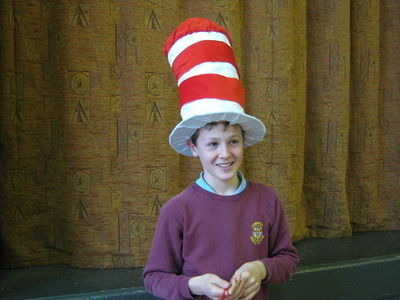 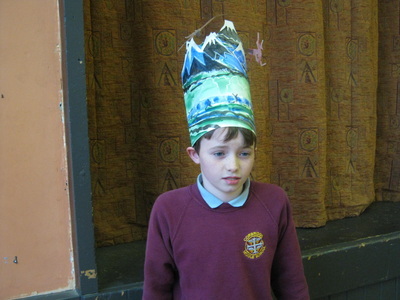 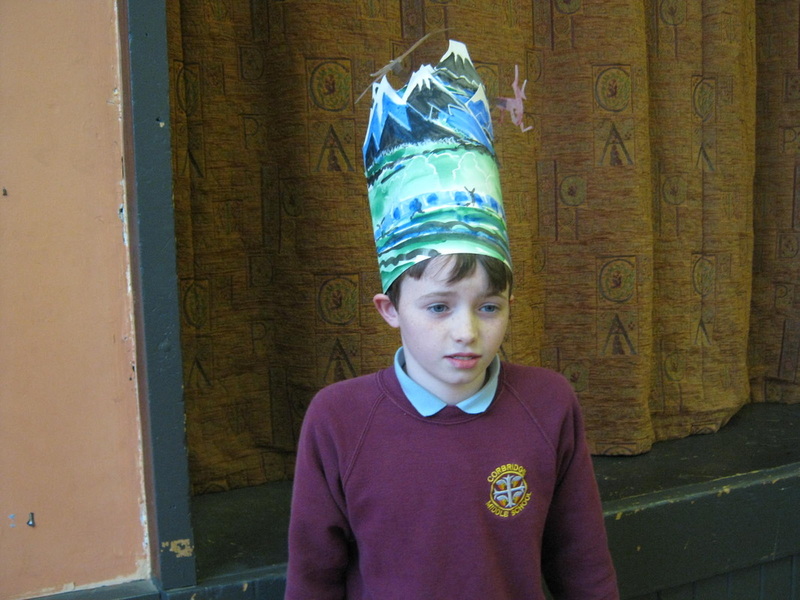 Some of the children also entered a competition to design a hat on the theme of a book. 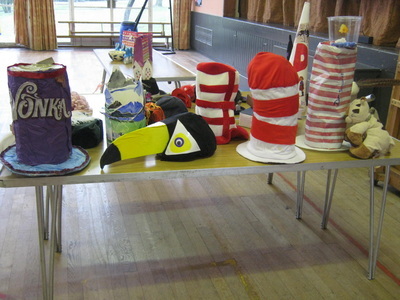 We raised a total of £337 for the charity. 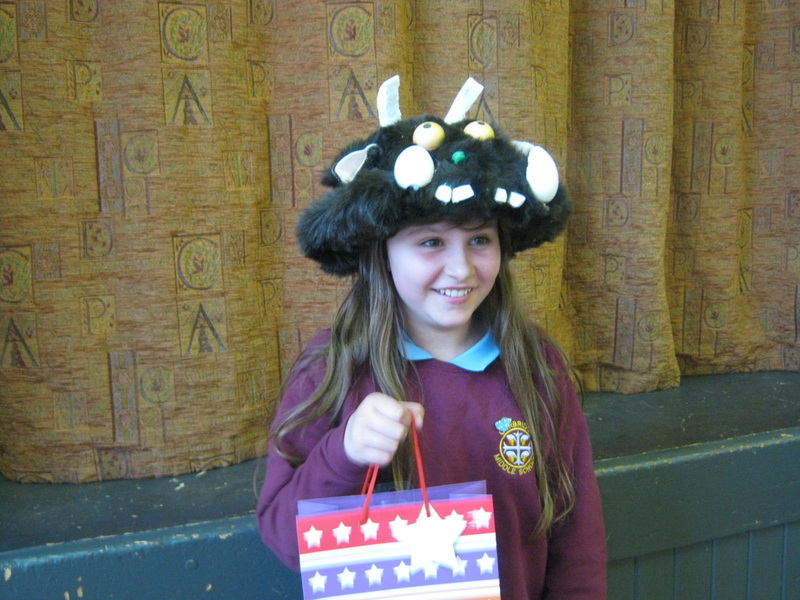 Congratulations to the competition winners and especiall our 1st prize winner - a pupil in Year 5 (first picture shown below).